When I was a little girl, I remember watching those shampoo ads where the model’s hair was so shiny, shimmering like satin, and wished my hair would look like that. I loved my long blonde locks, even though they were dead straight. 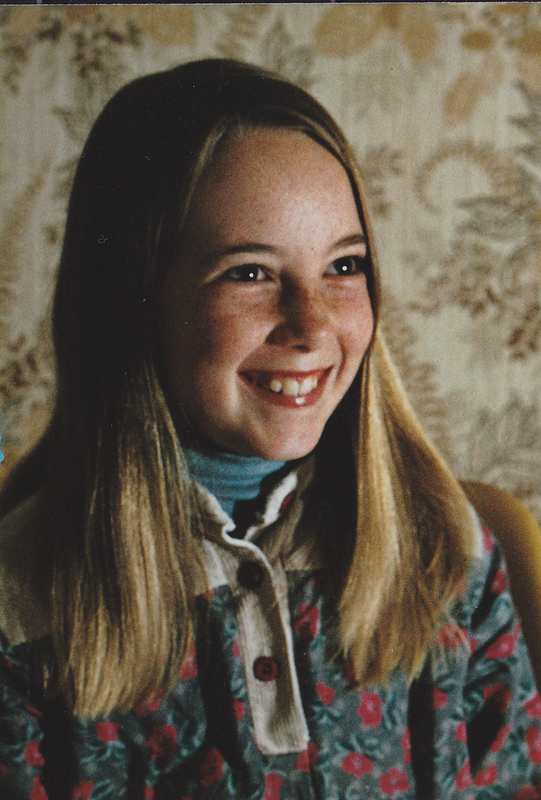 My mum, on the other hand, always wished we had curls – she had a thing for curls – but her hair is naturally straight, too. The ill-fated lock of hair from that day. As I mentioned I enjoyed having long hair. But, when Dad took us for a three-month journey around Australia, Mum decided it would be easier if we all had short hair. 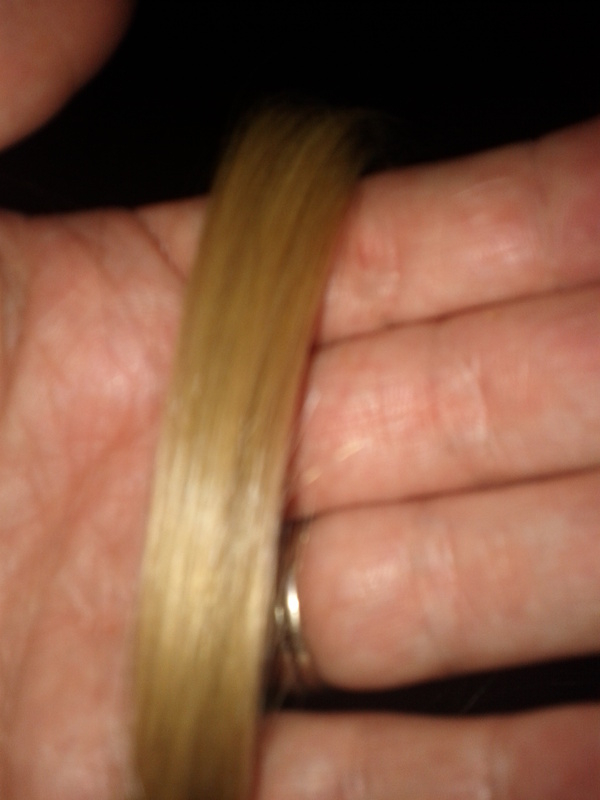 So, off my lengthy strands came. I was twelve. I hated my new short hair. I thought I looked like a boy. I kept a lock of my hair that day, and I still have it, tucked away in the back of a photo album. My daughter's gorgeous hair today. Many years have passed, but I still love long, shiny hair. 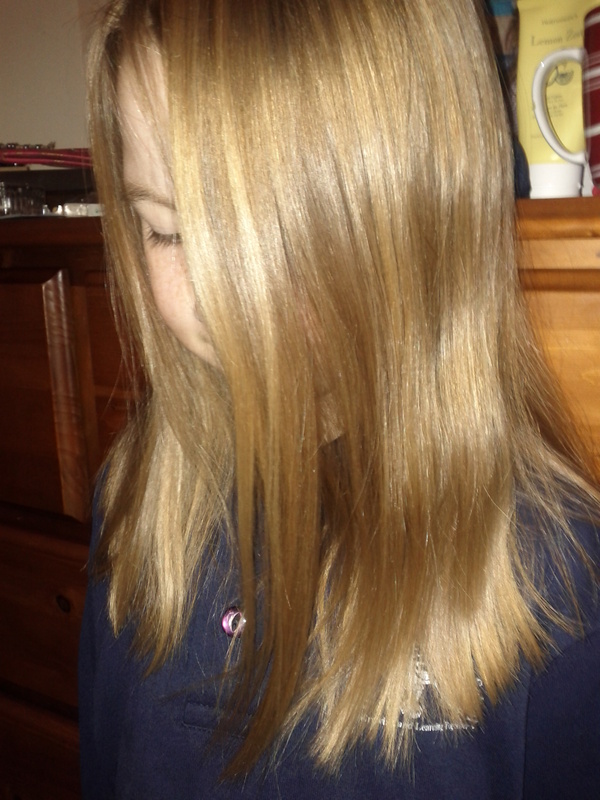 One of my daughters has strawberry-blonde hair with lighter streaks through it. It feels like silk and shimmers in the light. A few months ago it was almost down to her waist. Can you imagine how I felt when she expressed a wish to cut it short? I think I relived my horror hair cut for a moment. Thankfully, she only wanted a few inches off. But, it all made me realise how much little things in our past can trigger an emotional response in our present lives. Do you have a childhood memory that still affects you today?